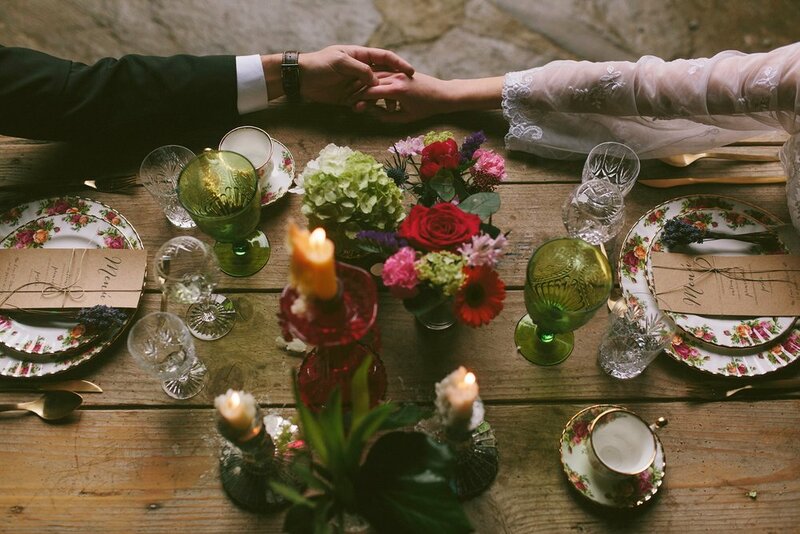 And... you have found the perfect place to get help with your wedding plans, and I am so delighted to be part of it. When you choose my full wedding planning service, you can be confident that with my skills, knowledge and passion we will make sure you have the most amazing day of your life. Starting from an initial consultation, I can assist you from start to finish with all the details you need to create what will be a memorable occasion for you and your guests. This service provides all the guidance that you need to relax and enjoy the planning of your big day. You will have a perfect day with your friends and family without having to worry about a thing. PRICE: 10-15% of wedding budget (or minimum of £2500) dependent upon the size and complexity of your day. This is one of the most adaptable and popular services as it can pick up the planning in the latter stages leading up to the big event. I can help you with any outstanding details that, for whatever reason, you have not been or felt able to complete yourself. Maybe you have reached a point where you need professional advice to help put it all together, then this is the service you need. Furthermore, I will also be around on the day to manage everything behind the scenes, ensuring your plans run smoothly. PRICE : Last 3-4 months from £1,875 / Last 1-2 months from £1,250. 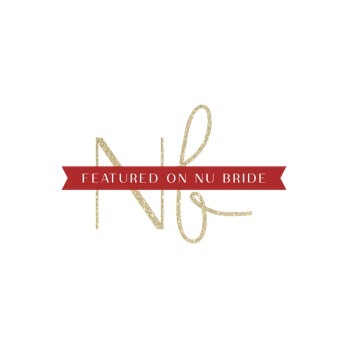 If you are happy to plan your entire wedding, but you want someone to ensure that your day runs smoothly enabling you to relax and enjoy it, then this is the perfect service for you. It will give you great peace of mind, as its designed to take the stress out of the day. I will work through a timeline with you, the suppliers and the venue, making sure your wedding runs smoothly and all goes to plan.